We have been very fortunate to benefit in love and life. 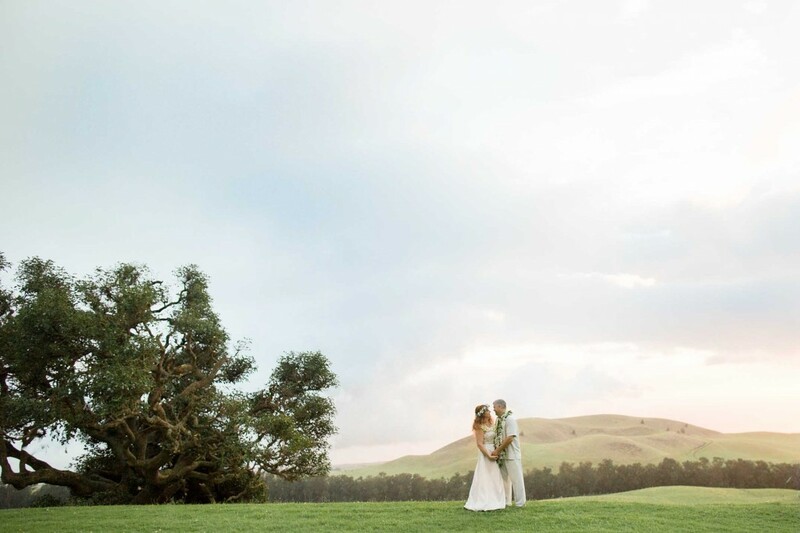 If you were considering purchasing a wedding gift, we would like to encourage you to adopt a tree through the Waikoloa Dry Forest Initiative to help preserve and restore the native dryland forest. The Big Island of Hawai’i is a very sacred and spiritual place for us and we deeply appreciate any gifts from our friends and family to help preserve and restore its native beauty. Mahalo for your generosity! The dryland forest ecosystem of the Hawaiian islands is comprised of hundreds of beautiful, native flowering plants. Unfortunately, many of these species are now threatened and becoming increasingly rare in the wild. 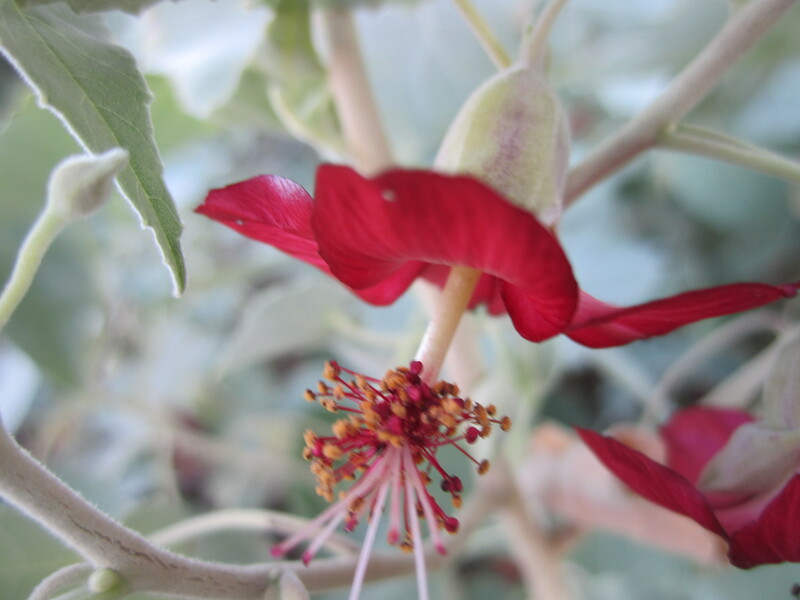 By adopting a tree you are helping us to preserve and promote these ecologically and culturally important plants. When your adopted tree(s) are planted we will send you an email with a description and location of your plants. Thank you for your generosity, each tree we plant makes a big difference in preserving our native forests. For Tracy & Chris!!! Congratulations!